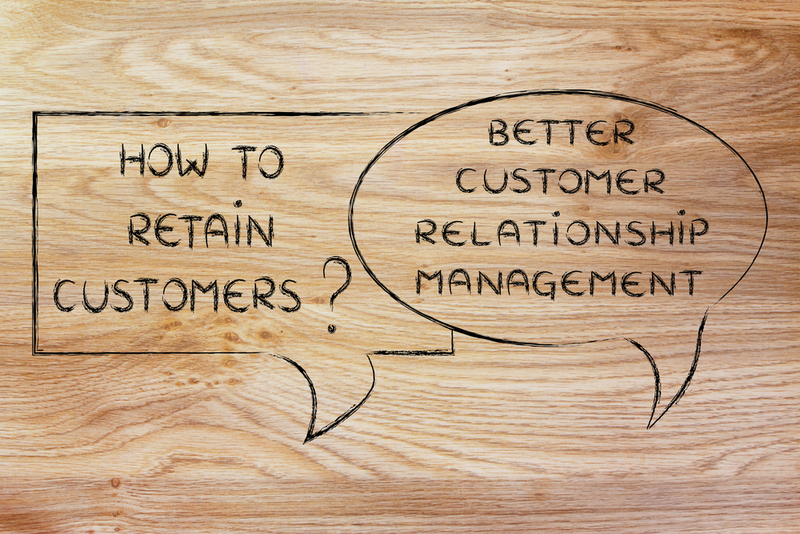 Customer Life Cycle (CLC) is a term in Customer Relationship Management (CRM) that describes the progression of steps a customer goes through when considering, purchasing, using, and maintaining loyalty to a brand, product or service. Trying to get the attention of the people we want to reach, demands that a business has the needs of a customer as priority. The business must approach the customer with Humility, address them politely and make them feel safe with the business or service on offer. Attracting and bringing the reached customer into the sphere of an organization costs money and resources. It usually involves long planning and strategy sessions, implementation of plan, and marketing campaigns. Therefore, all hands should be on deck to maximize the benefit that comes with the costs plunged into acquiring customers, in order to achieve a win-win situation. The Integrity of the business should be the guide here. Trying to keep the customers and trying to sell them more (cross- selling, up-selling) will require that the business grow and sustain the relationship with the customer. The business cannot rest on the fact that they have already acquired the customer. A business must show Resilience to continue to dominate the industry and to avoid customer attrition. All businesses must strive to make the customer become more than a customer: a loyal partner and even a 'brand advocate’. To achieve this, the business must ensure it continues to engage the customer –appreciate them for being there all the way; celebrate them whenever, wherever, however possible – they deserve it. 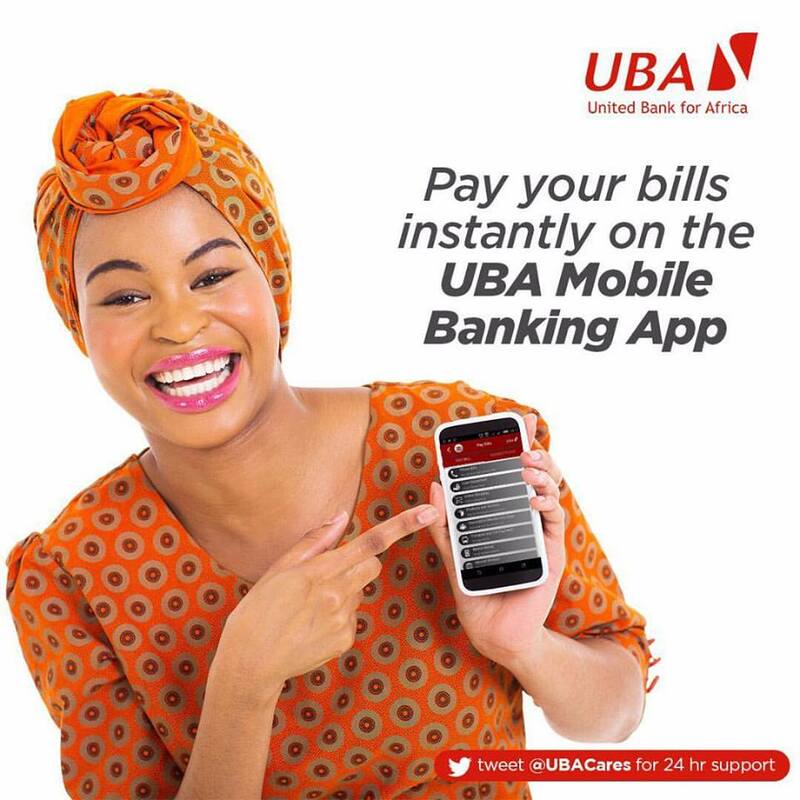 Remember that ensuring customers’ loyalty to UBA Plc, lies in our ability to convince ourselves of the fact that no other person can delight the customer except us, afterall, we have HEIR in our DNA.